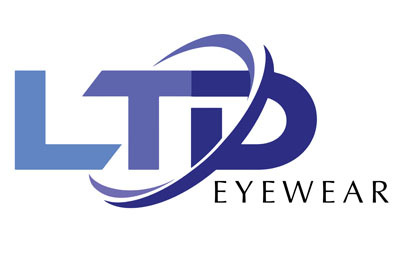 LTD EYEWEAR is a family-owned and operated optical business. Founded in 1949, the company has steadily grown to become eyewear industry leader. We are known for delivering quality, selection, service and value. We supply products priced fairly and competitively that our customers benefit from purchasing. This translates into better business, greater efficiencies and higher profits for our customers. LTD EYEWEAR is based in Los Angeles, California. Showroom and distribution center for frames and lenses. Services buyers for North America. Private Labelling facility on premises offers low minimum quantities.